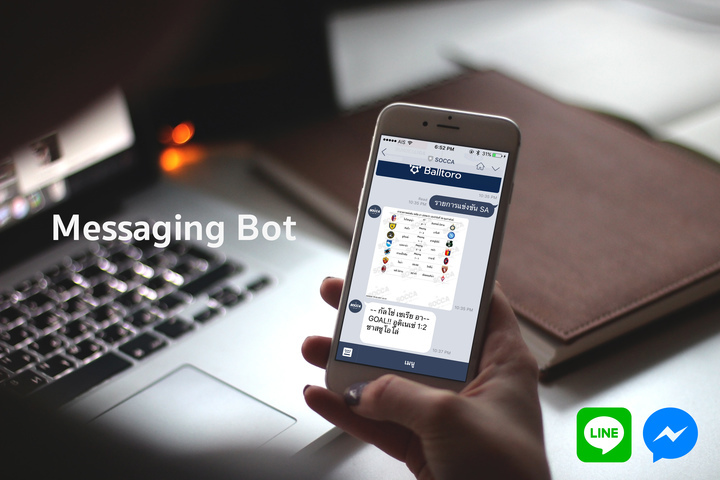 Messaging bot is a new development trend which can be tremendously helpful for business to communicate and build a good relation with customers. At DREAMHATCH, we has a team of professional analysts, designers, and developers while working actively with professional communities and lead designer studios in Thailand to keep our services safe, reliable, and easy-to-use. We glad to announce our latest service "Messaging Bot Development". Our service allows your Facebook's page or LINE@ account to communicate with client automatically to response them timely on predefined issues. To begin with, you can freely request us to help you design your bot to follow provider's guidelines and help to automate your task. 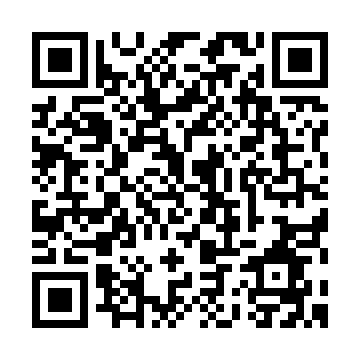 Here is our sport's news service bot, namely SOCCA, using below QR code with LINE app as demo. For Facebook messenger's bot, please request a demo using a contact link below.